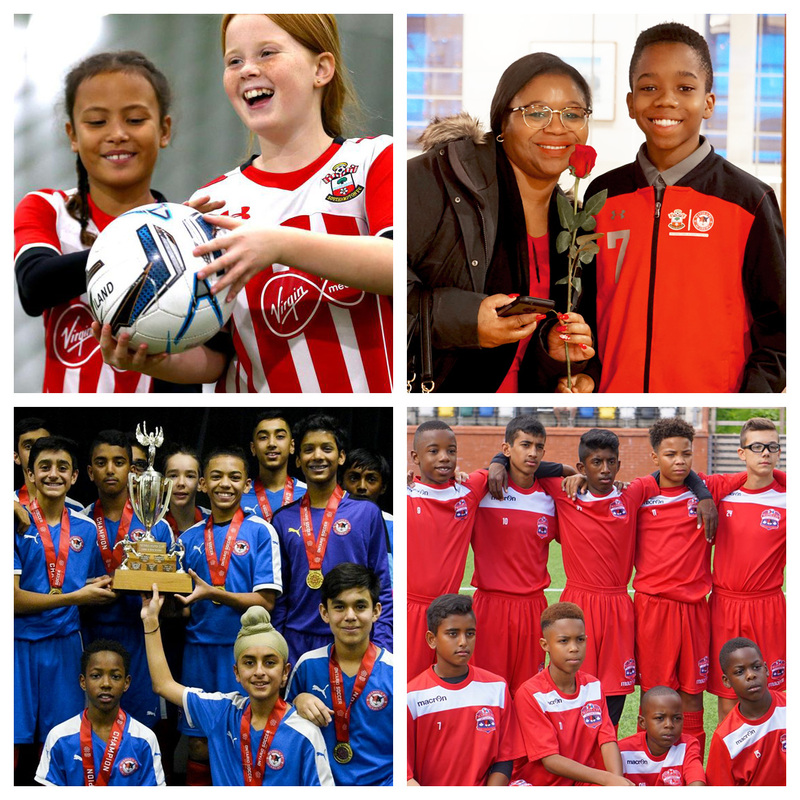 Working in partnership with Southampton Football Club, we aim to inspire and support people of all ages and abilities to develop their potential into excellence. We deliver targeted programs across five key areas: Social, Emotion & Mental, Strength & Conditioning, Football Psychology, Technical & Tactical, and Technical Skills. We provide the best soccer development platform for passionate, committed and ambitious players. 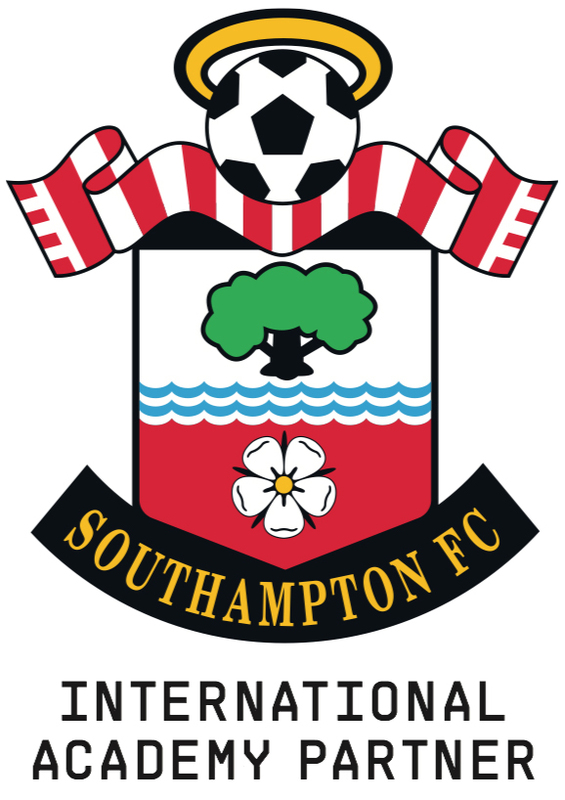 We are Canada’s first International Academy Partner with the English Premier League’s Southampton FC. Athletic Football Club (AFC) Southampton is a not-for-profit organization with operating locations in Brampton and Cambridge, Ontario Canada. We welcome players of all skill levels and have a strong track record of turning potential into excellence. Our caring, dedicated, committed, and passionate staff is always there to help players and parents succeed both on and off the field. A fundamental technique and skills development program where we teach basic soccer skills to kids who want to play soccer on a competitive team. For players looking to improve existing soccer skills and are interested in joining a competitive team or advance within their current team. These players come prepared and energized for the next stage of their player development pathway, and ready to take on any obstacles that may stand in their way. Understand our mission, values, and approach towards training and running our programs. View our training model, game training approach, and learn more about how we develop players. Learn more about Athletic Football Club Southampton's development over the years. Our team focuses on the individual - we nurture and develop players to become the best they can be. 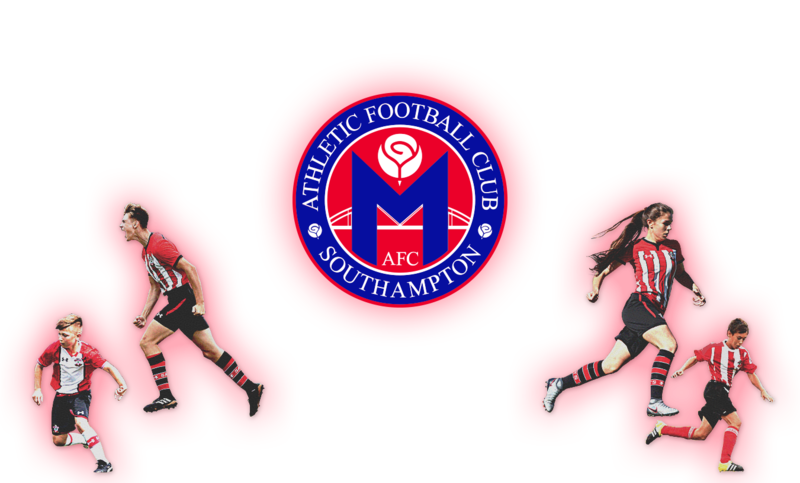 View the Athletic Football Club Southampton's awards, trophies, and achievements. My husband and I are thankful that through AFC Southampton our son will soon realize his dream of becoming a professional soccer player. Happy birthday lads, from us to you.